We have several of these and they're all blooming now. Quite impressive. Things flower for us a little later than they do down south, but when they get around to it, they get right to it. This is a really nice cultivar which is just stunning each year. The flowers on this species may range from yellowish-green to pink. These are certainly on the pink end. However, since this is also the time of year that our epiphylums are flowering, they're easy to overlook. That would certainly be a mistake. This is an old plant which is in need of attention. I need to take some cuttings and re-root them. But even if the plant is needing some care, the flowers are always dependable and fantastic. This plant is about 40 years old and yet grows nicely in a 10 inch diameter pot. It's a wonderful plant to grow, of easy culture, and is even quite hardy to cold. 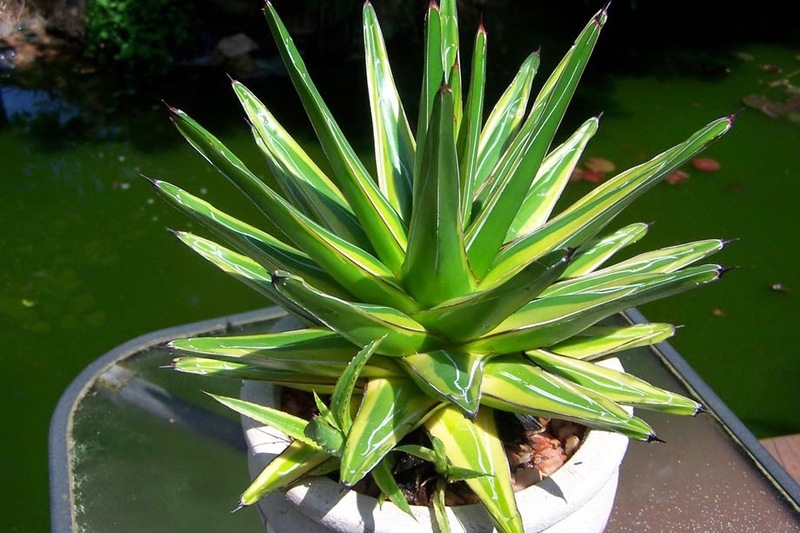 As with most succulents, however, it doesn't like to sit in a lot of water! This has been marketed as Echeveria agavoides 'Rubra'. This may be, but the flowers are more like those of E. pulidonis. But, whatever its heritage, it's a beautiful plant. We included it in our new plant list, but just now added the photo. You have to see it to believe it! We just posted our new plant list for the nursery. The only way we're taking orders now is through the list and there's only a two week window of opportunity. You can check it out here. In the meantime, here's a photo from one of the greenhouses. The good old "Rat Tail" cactus, although I don't really understand how that common name became attached to this plant. It doesn't look like any rat tail I've ever seen! These plants are very dependable bloomers and quite cold hardy, down to 20F or so, if kept dry.